Ships today if you order in the next 5 hours 32 minutes. There are a number of factors that may have negative effects on your overall intestinal health and function, including high levels of stress, frequent travel, and a poor daily diet, among others. 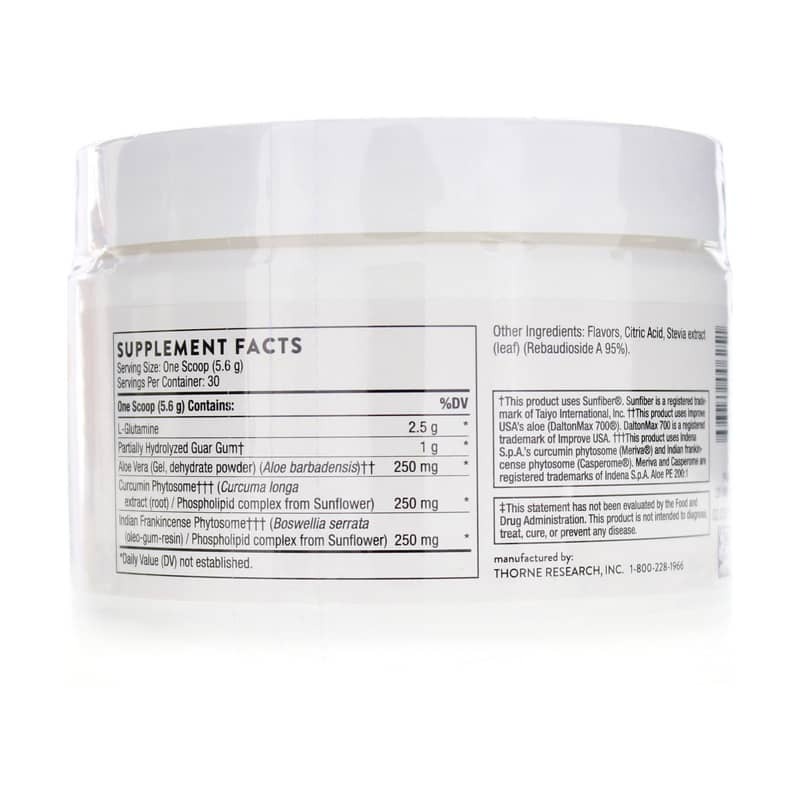 If you've been looking for a way to give yourself a little boost, Thorne Research offers a great product option. 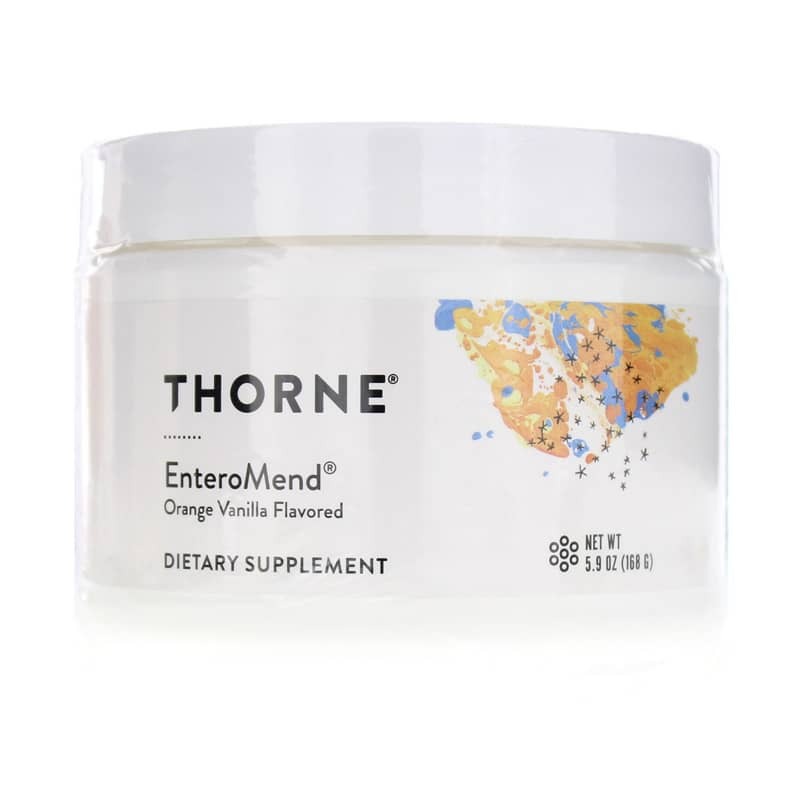 Enteromend® is a professional-grade dietary supplement that helps support and maintain optimal intestinal health, bowel regularity and much more. 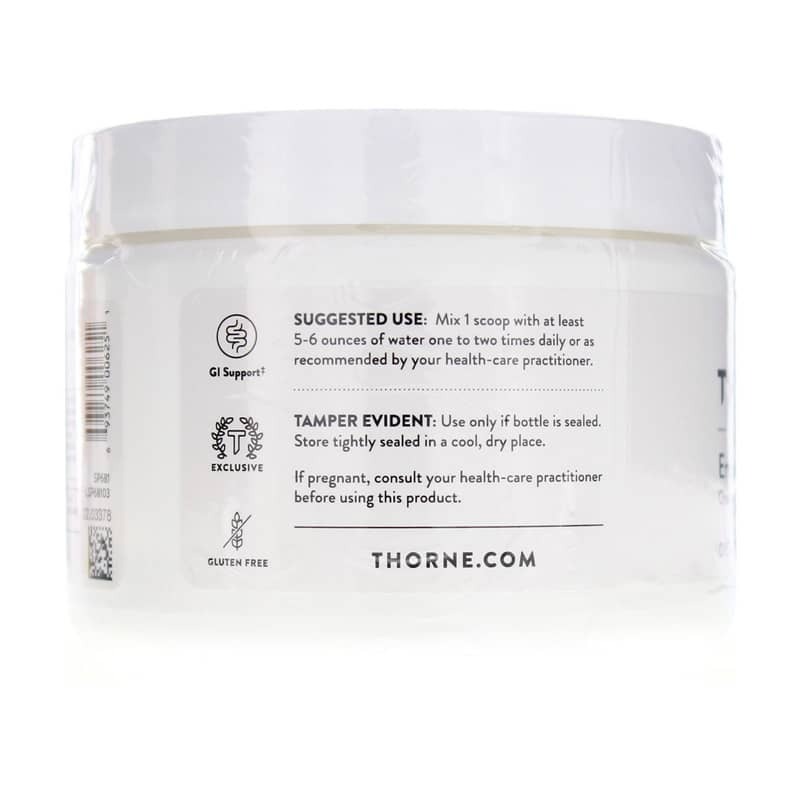 Thorne Research's Enteromend comes in a convenient and easy-to-use powder form. Just mix one level scoop into six ounces of water and drink up two times every day for optimal health support. Give it a try today and see the difference it may be able to make in your intestinal health and wellness. Order now! Adults: Mix 1 level scoop with at least 5 to 6 ounces of water one or two times daily or as recommended by a healthcare professional.